Master Plumber with over 40 Years Experience. Owner Operator Frank Smith is a licensed and insured Master Plumber in the Loganville area and has been in business since 1987. 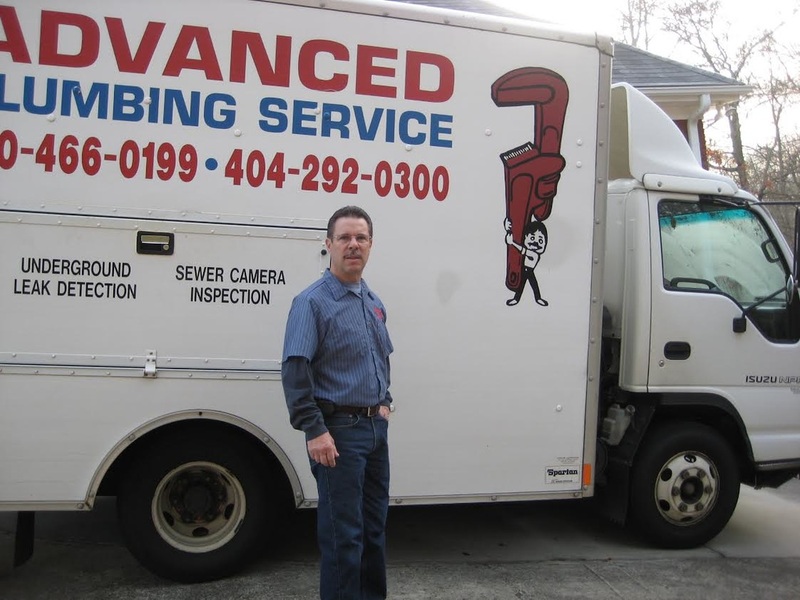 With over 40 years experience in the Plumbing industry overall, he has been serving the Metro Atlanta area for decades. With continuing education each and every year, Advanced Plumbing Services is always on the cutting edge of plumbing repair, service, and maintenance for the Atlanta metro area. We take pride in knowing that we keep our customers and families safe by providing the best plumbing Service around with attention to detail, decades of experience and thousands of happy customers. Throughout the years, our company has grown through word of mouth referrals from happy customers, and happy customers are what we aim to keep for life! It is refreshing to know that we have serviced the same customer for 10, 20, or even 30 years by providing the top plumbing service in the Metro Atlanta area! Are you in need of a plumbing repair, need new faucets, toilets, fixtures, water heater, or your drains unstopped for a fair price? Call us today, and experience a friendly plumbing service company that will treat your home like our own. You can call us direct, or fill out the easy form to the right and we will contact you right away! Can you give us a google review if you were happy with our service?